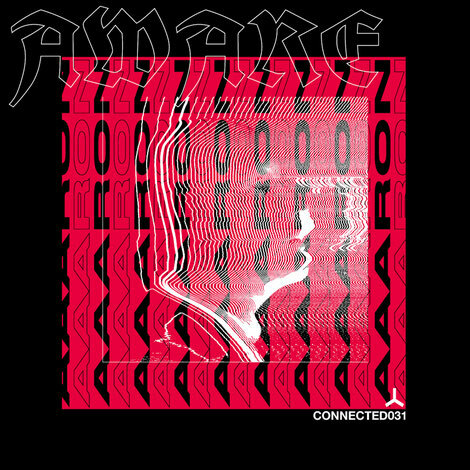 Berlin based producer Aaaron returns to a rougher and more stripped back approach on this, his latest offering for connected. His latest EP comes on the heels of some vocal collaborations on this label, and finds him returning to just his own machines for three tracks of melodic techno with a smoky minimal intensity. Opener ‘Aware’ is a patient seven-minute symphony of singing synths and brooding bass. It’s an intriguing cut that encourages you to follow it down a meandering path as twinkling keys and organic shaker sounds all pepper the groove. ‘Janus’ is an ancestral tension builder and has more elastic, rubbery drum programming setting a mid-tempo tone. Up top, synths do slow dances to occupy your attention and distant drones and pads flesh it out. Last of all is the nearly nine-minute ‘Jive’, a bubbling, bristling brew of sci-fi synth lines and gurgling grooves. It’s loose limbed and may mean the dancefloor is too as a freaky cosmic trip unfolds and aims to take you into another dimension.